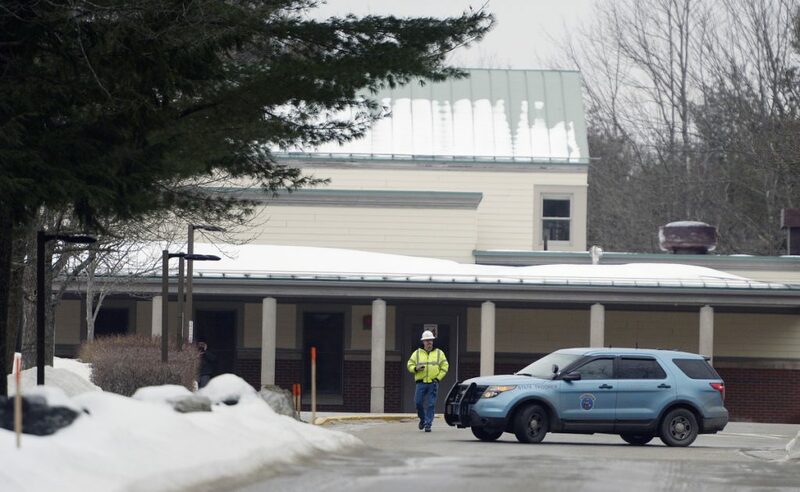 The police response reflects a heightened vigilance and concern in schools across Maine after Wednesday's mass shooting in Florida. TOPSHAM — No sooner had Topsham Police Chief Christopher Lewis and SAD 75 Superintendent Brad Smith cleared Mt. Ararat High School of possible threats Friday morning than another threat came in. The second involved Woodside Elementary School. It was third-hand information relayed by a concerned parent, but it was enough. 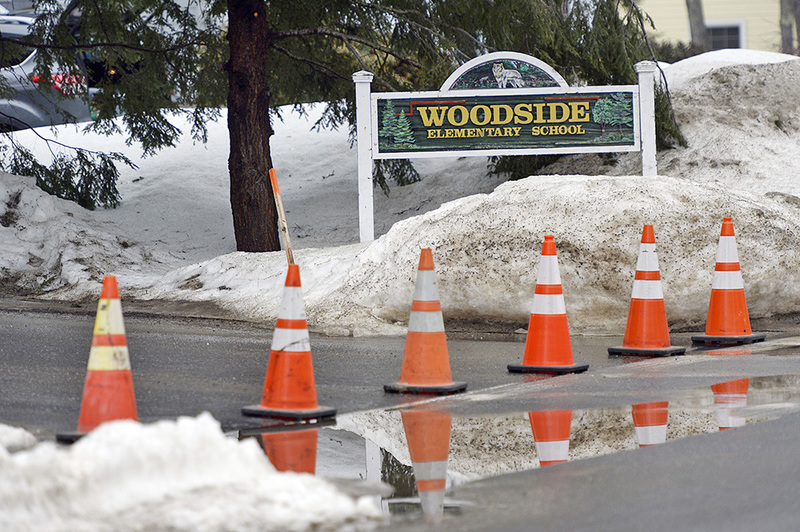 Both officials rushed to Woodside immediately and promptly made the decision to evacuate. In less than 5 minutes, gunman killed 17 people. How it happened. Many students were just arriving by bus and were told to stay put. They were then bused to the Orion Performing Arts Center at Mt. Ararat Middle School, where parents could get them. The confusion and fear in Topsham on Friday was the latest in series of scares around Maine following the deadly shooting in Parkland, Florida, on Wednesday that left 17 people dead. A 15-year-old South Portland High student was arrested Thursday after making threats on social media about “shooting up the school.” On Tuesday, before the Florida shooting, a boy at Cony High School in Augusta was issued a summons for terrorizing after faculty learned of an alleged threat involving a firearm. On the same day, a boy at Caribou Middle School was charged with terrorizing after a written bomb threat was found in a bathroom. Parents in SAD 75, which serves students from Bowdoin, Bowdoinham, Harpswell and Topsham, who picked up their children were shaken by the events but reluctant to talk about it, especially with their children within earshot. Some could be heard gently explaining the events to their children. At least a handful of parents of middle school students picked up their children as well Friday, even though there was no threat associated with that school. “I think the whole issue of school security for parents is very highly charged and we understand that,” Smith said. The elementary school was later declared secure and police were still trying to learn more about the potential threat. School administrators also confirmed that the threat at the high school was not credible and two students are being disciplined for using language that scared other students. The students involved are being disciplined for creating a “significant disturbance” at school and using language that suggested a threat. Topsham police are conducting an investigation. The scene in Topsham typified how communities around the U.S. have responded to the latest school shooting that has rebooted the national debate over safety and gun rights and mental health. There was heightened awareness over any potential threats. There was fear about whether schools are safe enough. And there was growing frustration that no matter how many shootings happen and no matter how many people die, nothing seems to change. South Portland Police Chief Edward Googins said the proximity of the arrest in his city to the Florida shooting was concerning, but he said every threat needs to be taken seriously and he encouraged students to keep coming forward. Chief Lewis in Topsham said even seemingly innocuous threats need to be investigated, even if they turn out to be unfounded. In Gardiner on Friday, high school Principal Chad Kempton sent a letter to parents informing them of a possible threat made against the school online. The numerous instances that have happened in Maine in the last two days suggest heightened anxiety or even fears of copycat behavior. Smith, the SAD 75 superintendent, said communication problems made matters worse Friday. Some Woodside parents were able to pick up their kids directly from school but they didn’t know exactly what was happening, only that the school was locked down. After the Florida shooting, more young people are speaking up. Several students at Parkland High School have made passionate pleas for action since the tragedy that took the lives of 17 people. In at least one Maine community, students are hoping to have a louder voice about how to stop the senseless violence. A small group of Mount Desert Island High School students made themselves known Thursday without speaking at all. Mackenzie Miller, a senior, was part of a small group of students who decided to silently protest at school Friday. Miller said the protest was well-received and as many as 80 other students joined in. Miller said she and other students plan to continue speaking up about various issues, but said gun violence has galvanized them.